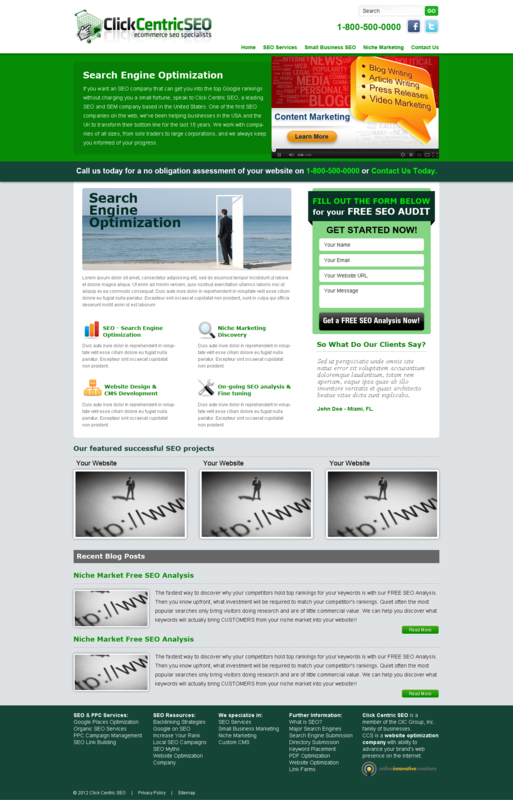 An SEO website we worked at OIC . My role is to worked with the design of the website and web development. Adding the contents and functionality are also one of my roles on getting the site done.